To get a sense of how Broadley’s treats its customers and the type of work it does, you need only to read the dozens of online reviews. 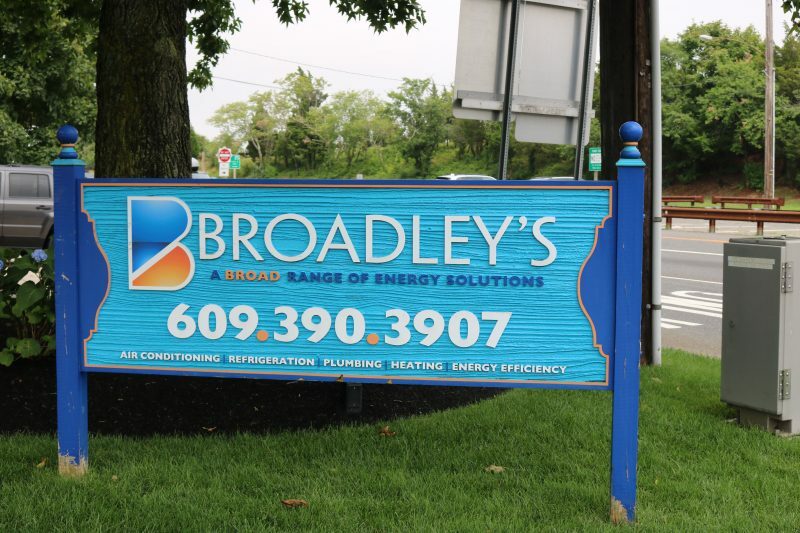 From air-conditioning, heating and plumbing, to maintenance and providing energy efficiency assessments, Broadley’s works hard for its residential and business customers. “Everything about Broadley’s is terrific! They show up on time, their price quote is on target and their employees are great,” said Joe B. in an Aug. 2 review on Broadley’s website www.broadleys.net. 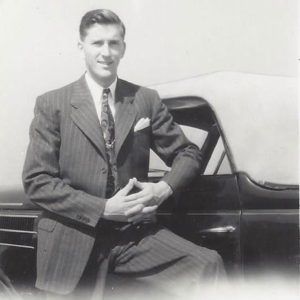 The company has been in the Broadley family for 90 years, beginning with their grandfather, Joseph Broadley, and then passed down to their father Gam Broadley in the 1950’s. When it comes to Broadley’s, it is all about trust in the Broadley family and their longstanding commitment to customer service. 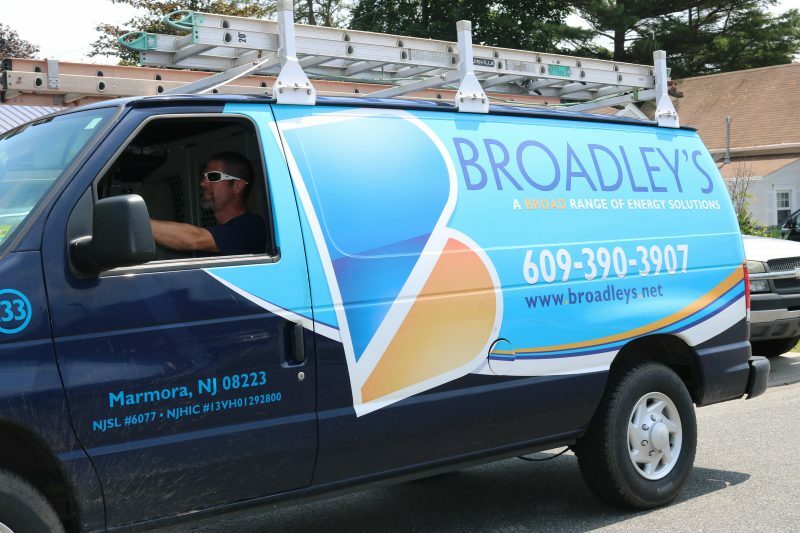 Brian Broadley and his family have worked hard to provide customers with superior service throughout the region. 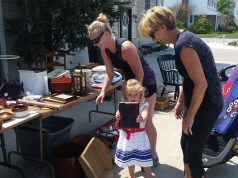 The family has put their all into building up the business. They service thousands of customers throughout South Jersey, continuing their stellar reputation delivering the highest quality service through experts in the field of HVAC systems. “The commitment of our employees to the customers is what makes us different. 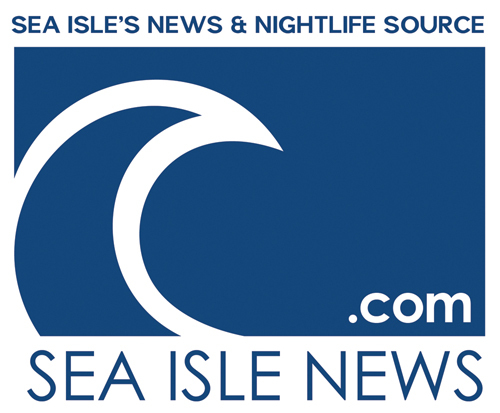 We are there for the customers when they need us,” Brian Broadley, of Ocean City, said in an interview at his office, located at 115 Roosevelt Boulevard in Marmora. There are second shift workers on staff to make sure emergencies are handled whether it be late at night or on the weekends. The workers have been known to pull 12, 14 and 16 hour days installing and servicing units throughout the summer. In addition to residential homes and businesses, Broadley’s handles a lot of rental properties. When a realtor calls to say a unit needs to be repaired, especially in the heat of the summer, the company is there quickly to do the job. Dedicated employees work long hours when needed. The company serves 9,000 residential and commercial customers in Cape, Atlantic Cumberland, Salem, Gloucester, Burlington and Camden counties. The skilled team is busy nonstop throughout the year. When they are needed, they will be there. During last winter’s snowstorms, and customers called for emergency repairs, the employees hustled to get out and ensure everyone had heat. The workers took their own vehicles through the storms to get to the residences and businesses, Broadley explained. The 50 employees, from the installers to the sales staff, are knowledgeable about the company and its products and inform the customers about options when it comes to maintenance, the importance of service contracts and energy efficiency, he said. Broadley’s is located at 115 Roosevelt Blvd. in Marmora. Emil Martinelli is the installation manager and oversees 20 installers. 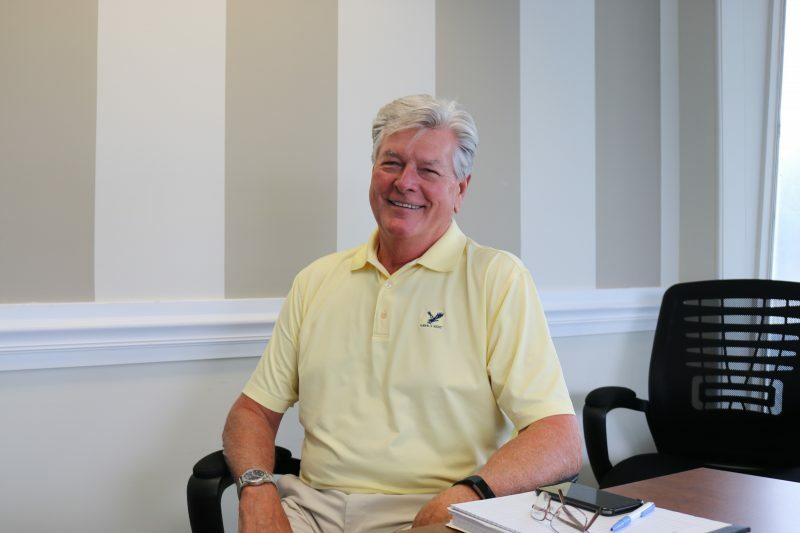 He has been with Broadley’s for 35 years and said he believes in the business. Something else Martinelli tells customers is if their HVAC units are over seven years old, they might want to purchase a new one. Rebates, discounts, financing and special packages offer customers a myriad of options when maintaining, servicing and purchasing HVAC systems. 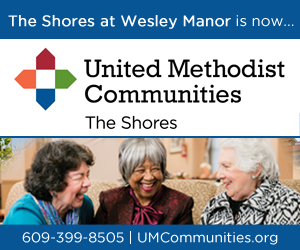 Broadley’s is open Monday through Friday from 7:30 a.m. to 4:30 p.m. After hours, there is an answering service to dispatch the service technicians. 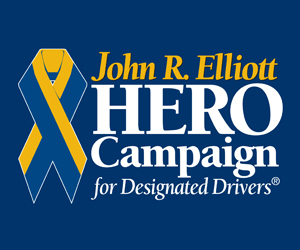 On Saturday and Sunday, the call center is open 24 hours a day. 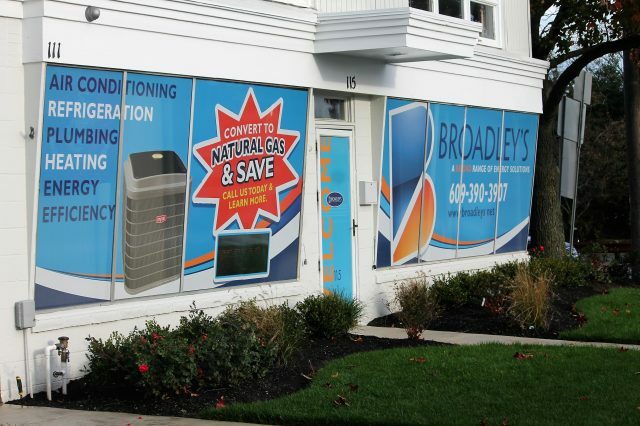 Broadley’s is located at 115 Roosevelt Blvd. in Marmora. 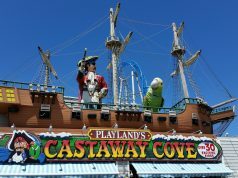 For more information, call 609-390-3907 or visit www.broadleys.net.